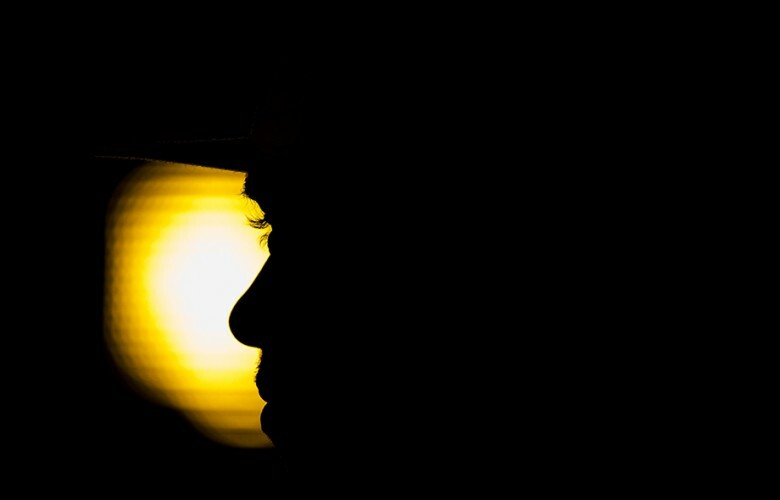 Lewis Hamilton of Great Britain and Mercedes AMG Petronas is seen during previews for the Abu Dhabi Formula One Grand Prix at Yas Marina Circuit on November 26, 2015 in Abu Dhabi, United Arab Emirates. 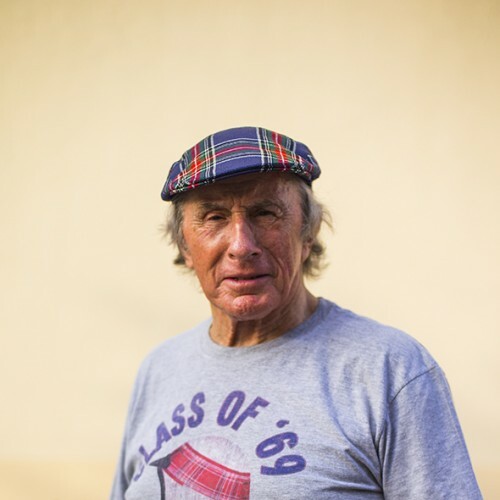 Formula One legend Sir Jackie Stewart poses for a picture during previews for the Abu Dhabi Formula One Grand Prix at Yas Marina Circuit on November 26, 2015 in Abu Dhabi, United Arab Emirates. 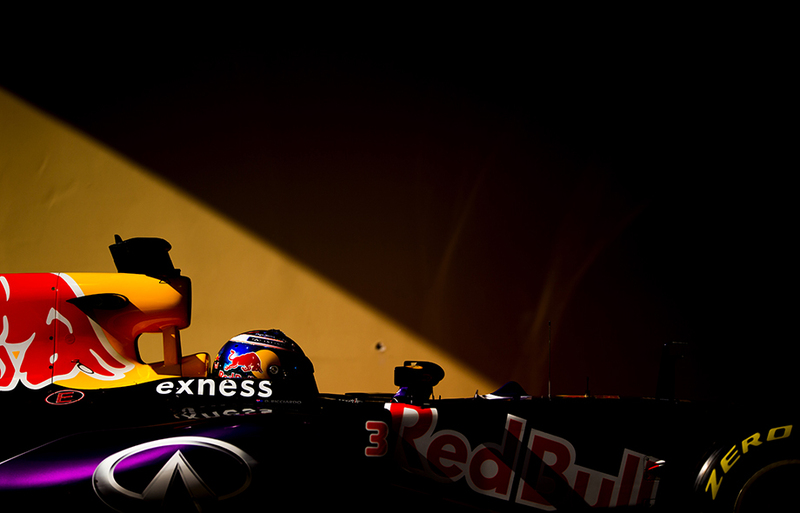 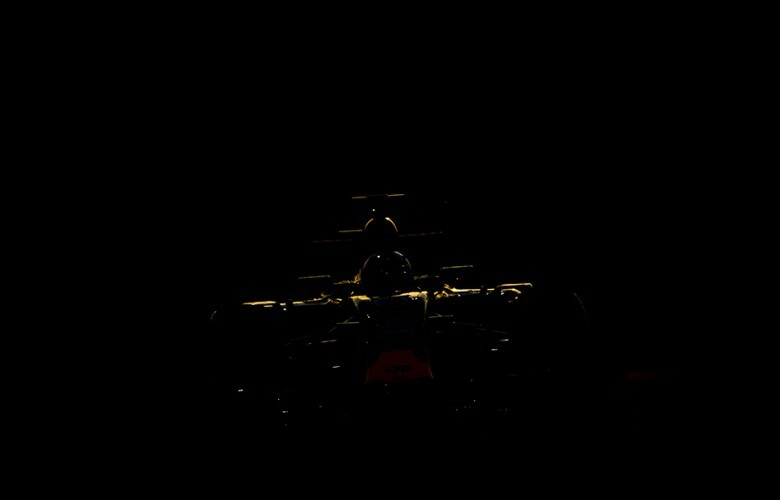 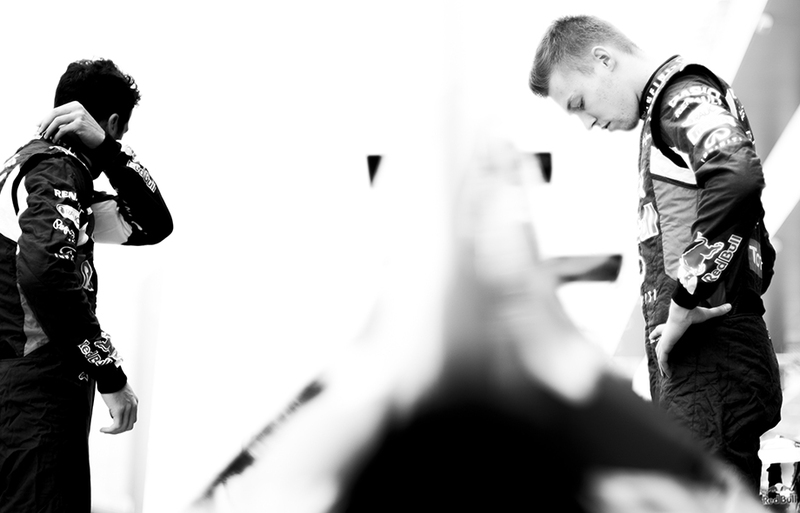 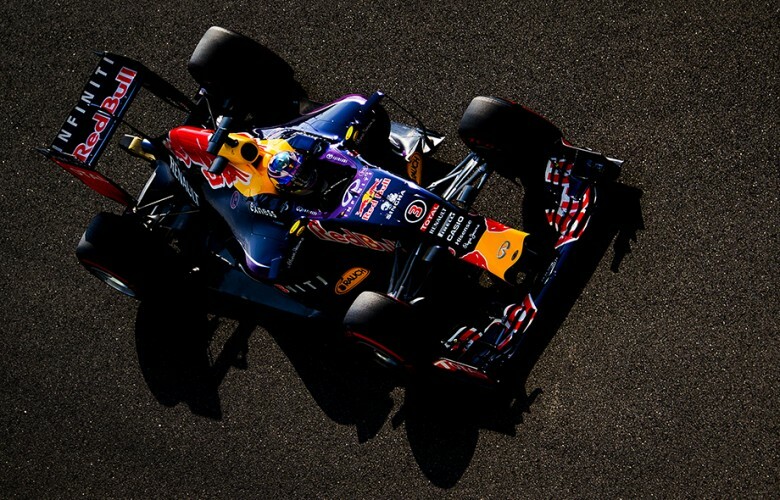 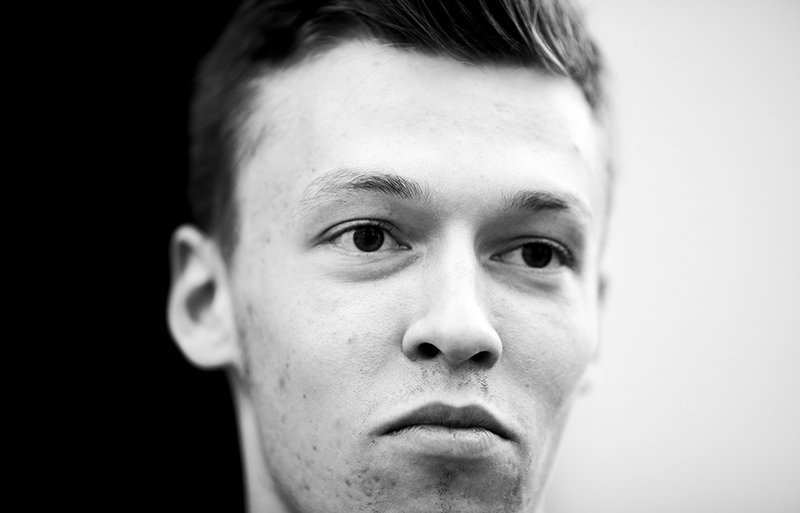 Daniil Kvyat of Russia and Infiniti Red Bull Racing is seen during previews for the Abu Dhabi Formula One Grand Prix at Yas Marina Circuit on November 26, 2015 in Abu Dhabi, United Arab Emirates. 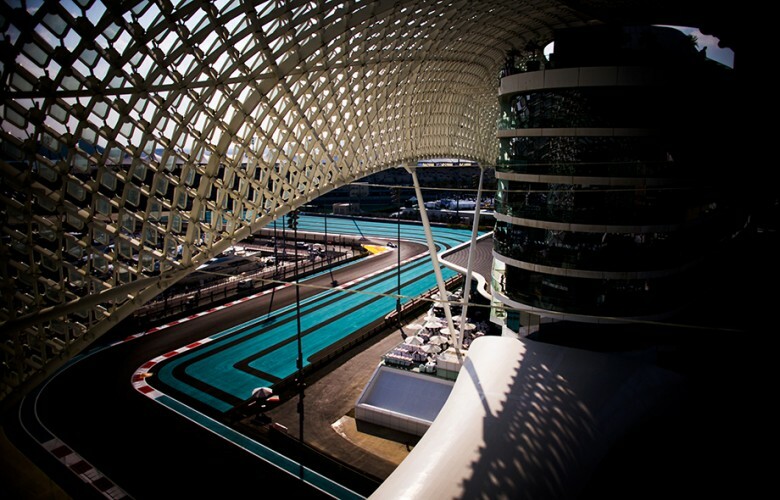 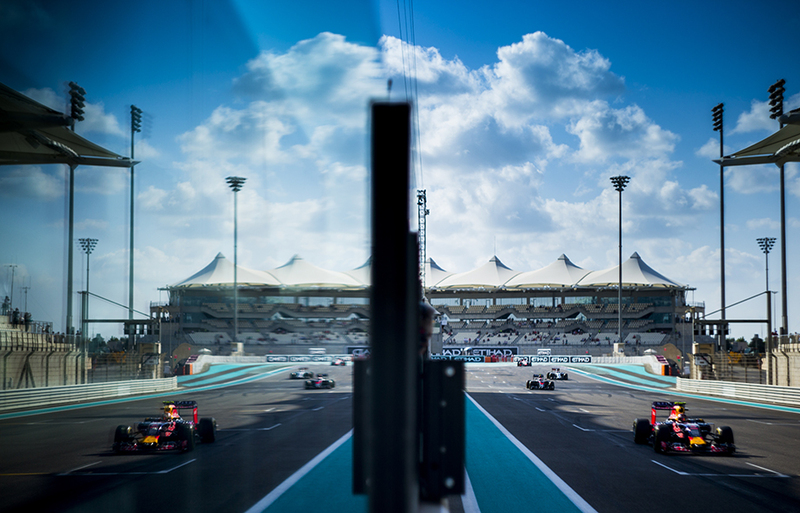 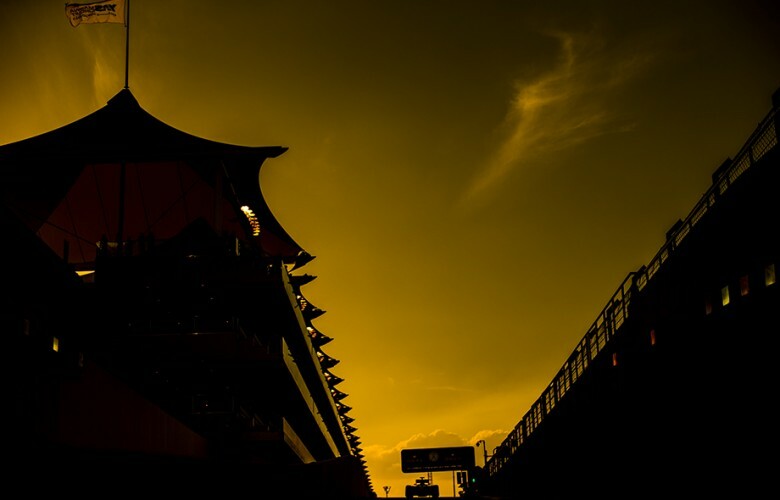 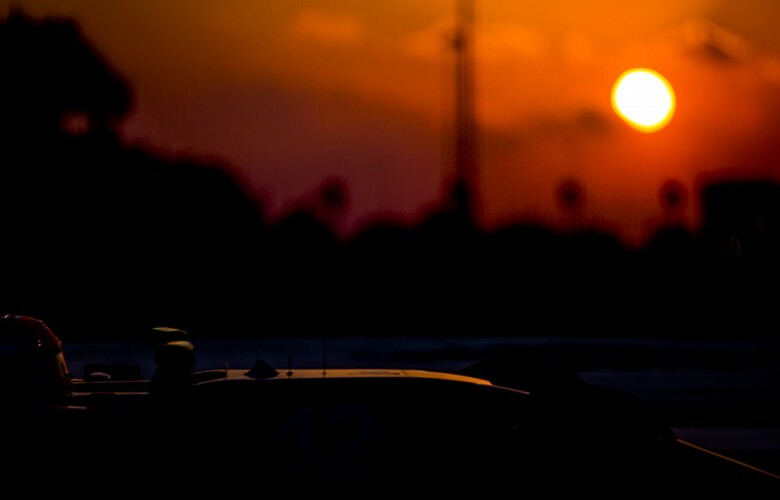 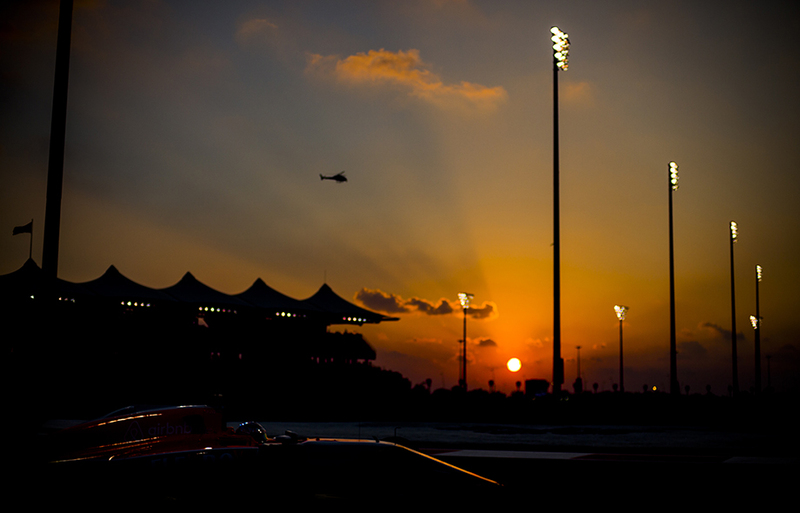 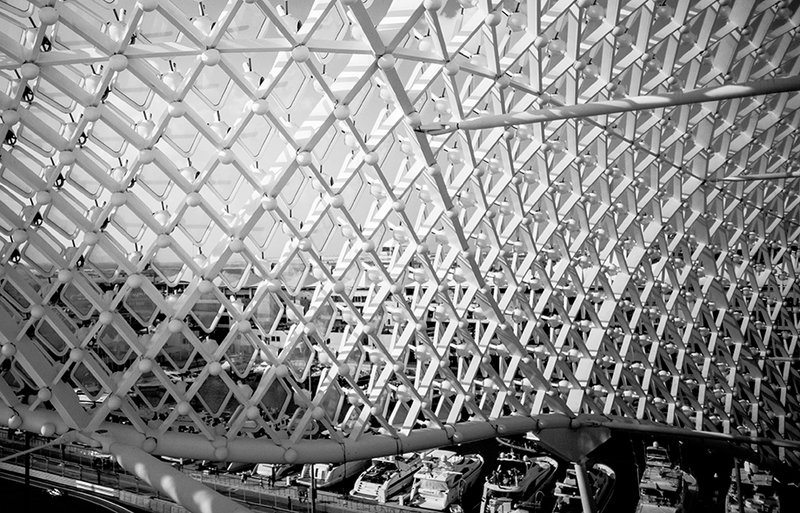 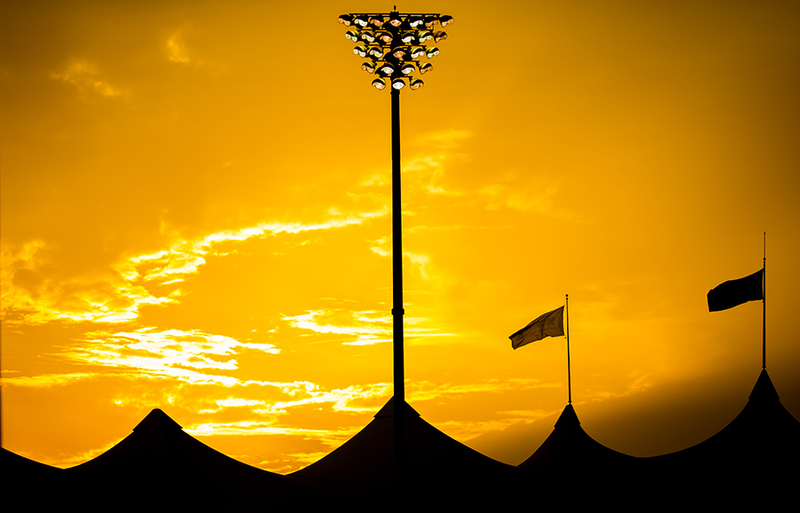 Sun sets down over Yas Marina Circuit during previews for the Abu Dhabi Formula One Grand Prix at Yas Marina Circuit on November 26, 2015 in Abu Dhabi, United Arab Emirates. Carlos Sainz of Spain and Scuderia Toro Rosso and his team mate Max Verstappen of Netherlands pose for a picture at a photo call during previews for the Abu Dhabi Formula One Grand Prix at Yas Marina Circuit on November 26, 2015 in Abu Dhabi, United Arab Emirates. 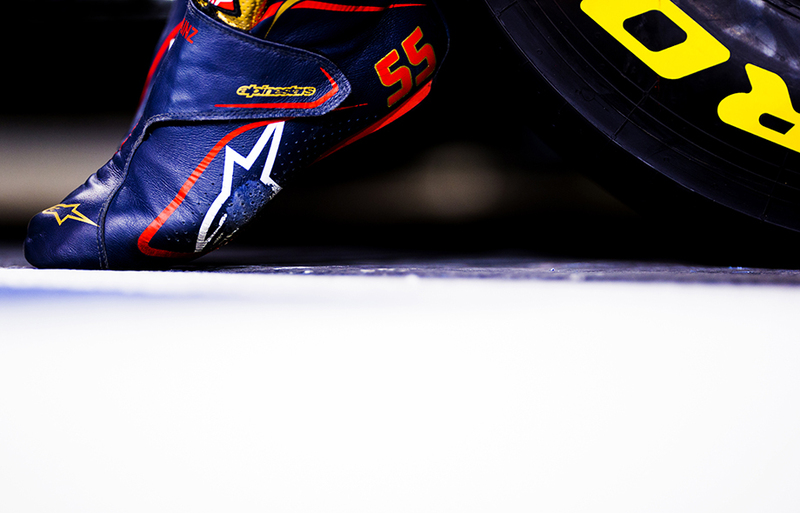 A detail view of the racing boots of Carlos Sainz of Spain and Scuderia Toro Rosso is seen during previews for the Abu Dhabi Formula One Grand Prix at Yas Marina Circuit on November 26, 2015 in Abu Dhabi, United Arab Emirates. 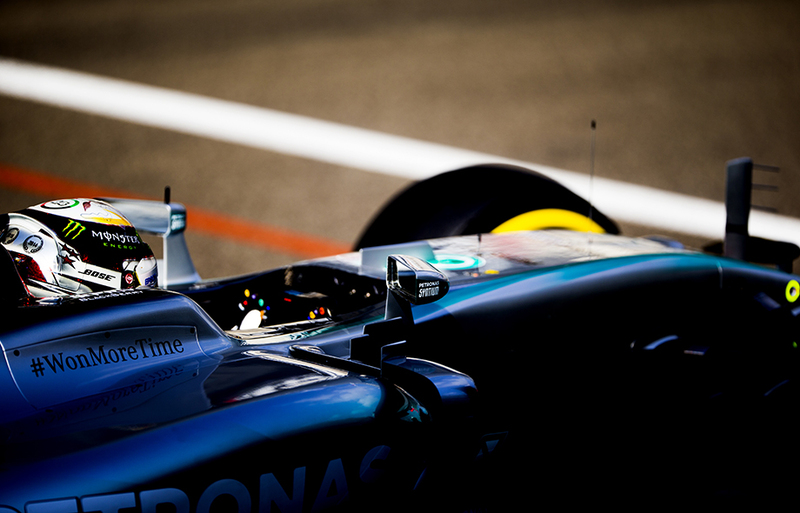 Lewis Hamilton of Great Britain and Mercedes AMG Petronas drives his F1 W06 Hybrid during practice for the Abu Dhabi Formula One Grand Prix at Yas Marina Circuit on November 27, 2015 in Abu Dhabi, United Arab Emirates. Daniel Ricciardo of Australia and Infiniti Red Bull Racing drives his RB11 during practice for the Abu Dhabi Formula One Grand Prix at Yas Marina Circuit on November 27, 2015 in Abu Dhabi, United Arab Emirates. Daniil Kvyat of Russia and Infiniti Red Bull Racing drives his RB11 during practice for the Abu Dhabi Formula One Grand Prix at Yas Marina Circuit on November 27, 2015 in Abu Dhabi, United Arab Emirates. 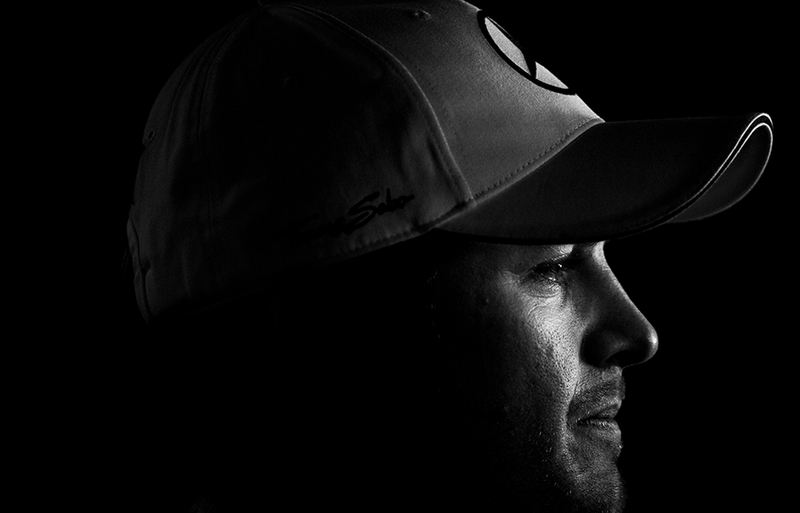 Nico Rosberg of Germany and Mercedes AMG Petronas holds his cap during practice for the Abu Dhabi Formula One Grand Prix at Yas Marina Circuit on November 27, 2015 in Abu Dhabi, United Arab Emirates. 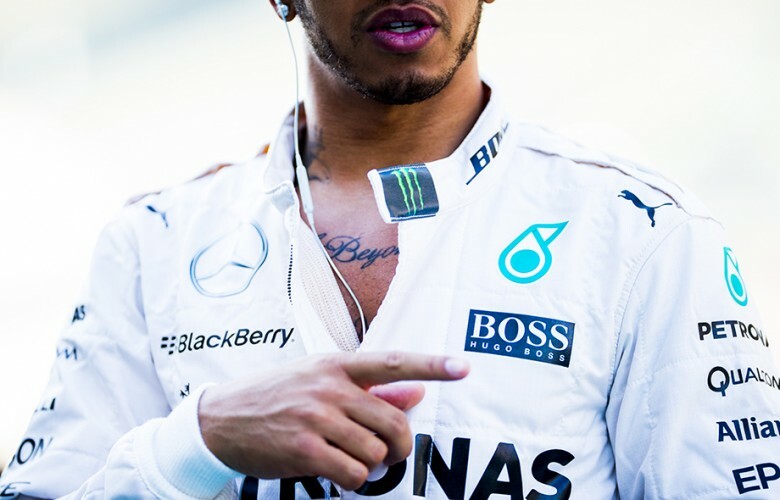 Lewis Hamilton of Great Britain and Mercedes AMG Petronas zips up his overall during practice for the Abu Dhabi Formula One Grand Prix at Yas Marina Circuit on November 27, 2015 in Abu Dhabi, United Arab Emirates. 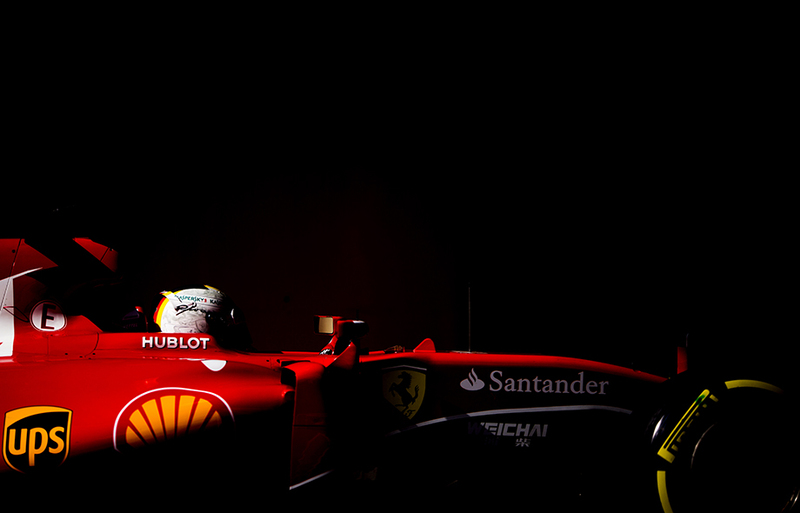 Sebastian Vettel of Germany and Scuderia Ferrari drives his SF15-T during practice for the Abu Dhabi Formula One Grand Prix at Yas Marina Circuit on November 27, 2015 in Abu Dhabi, United Arab Emirates. 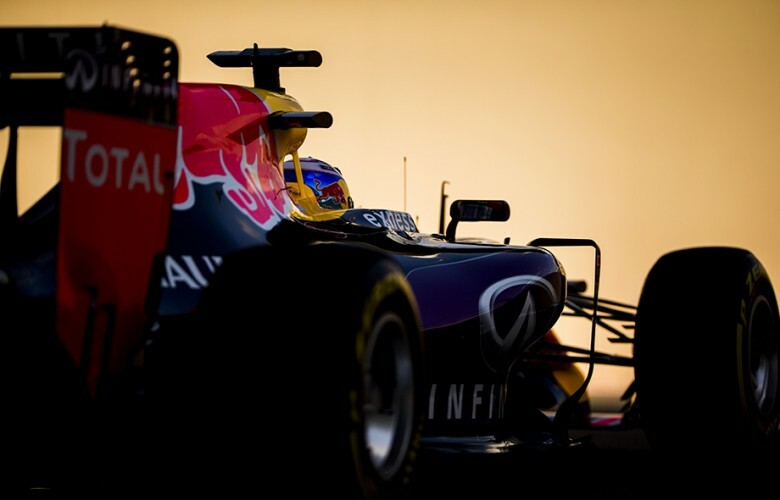 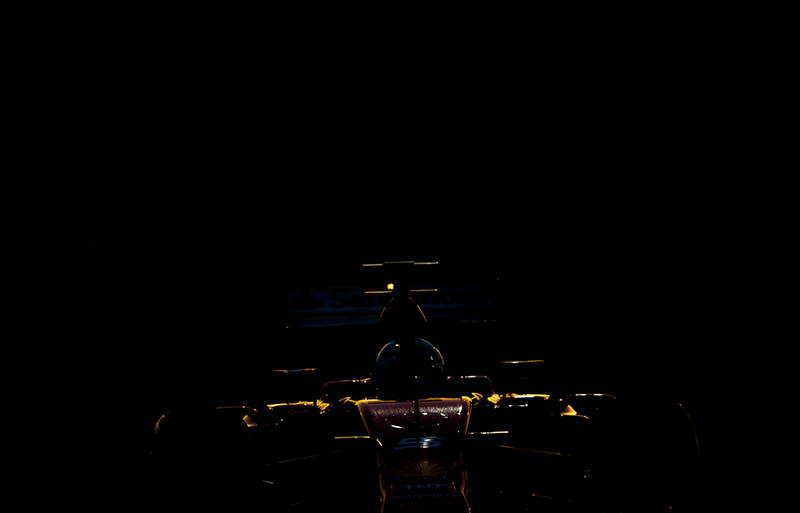 Daniel Ricciardo of Australia and Infiniti Red Bull Racing drives his RB11 during practice prior qualifying for the Abu Dhabi Formula One Grand Prix at Yas Marina Circuit on November 28, 2015 in Abu Dhabi, United Arab Emirates. Nico Hulkenberg of Germany and Sahara Force India drives his VJM08 during qualifying for the Abu Dhabi Formula One Grand Prix at Yas Marina Circuit on November 28, 2015 in Abu Dhabi, United Arab Emirates. 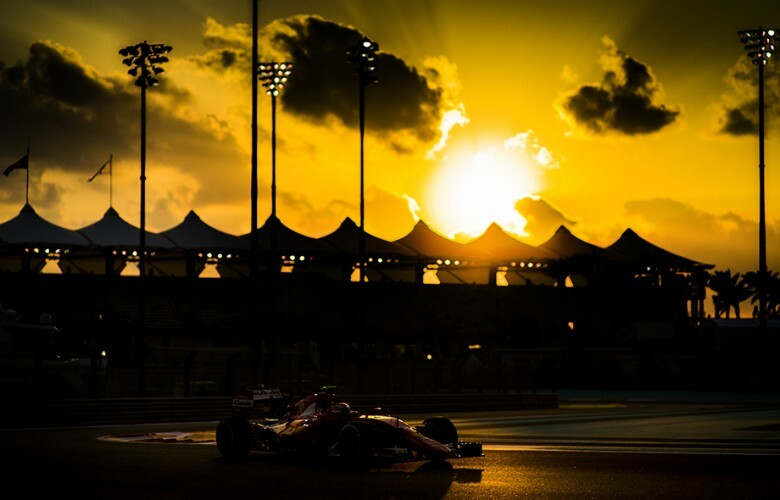 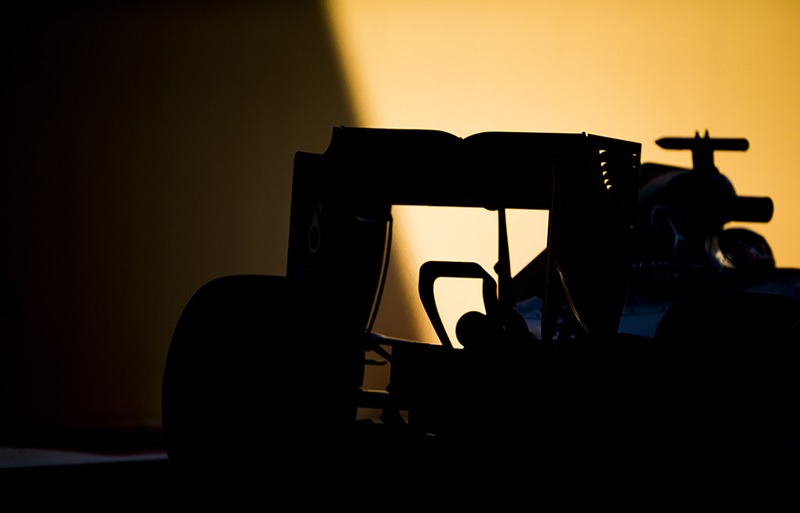 Kimi Raikkonen of Finland and Scuderia Ferrari drives his SF15-T as sun sets down during practice for the Abu Dhabi Formula One Grand Prix at Yas Marina Circuit on November 27, 2015 in Abu Dhabi, United Arab Emirates. 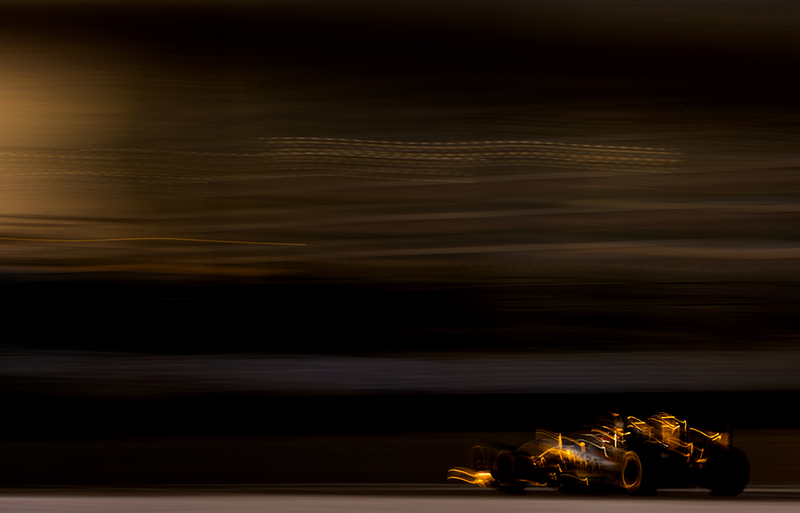 Fernando Alonso of Spain and McLaren-Honda drives his MP4-30 during the Abu Dhabi Formula One Grand Prix at Yas Marina Circuit on November 29, 2015 in Abu Dhabi, United Arab Emirates. 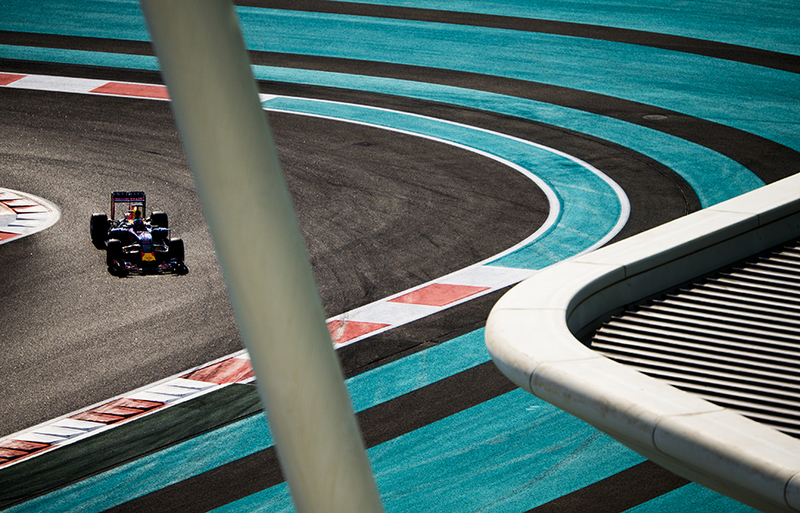 Nico Rosberg of Germany and Mercedes AMG Petronas drives his F1 W06 Hybrid during practice for the Abu Dhabi Formula One Grand Prix at Yas Marina Circuit on November 27, 2015 in Abu Dhabi, United Arab Emirates. 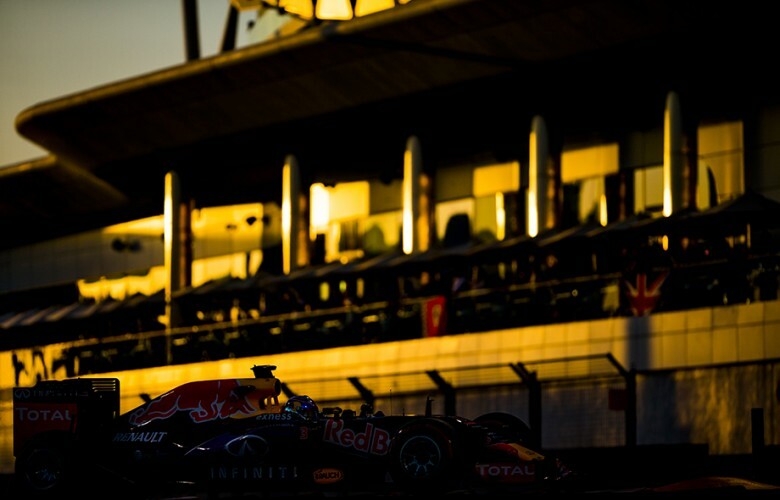 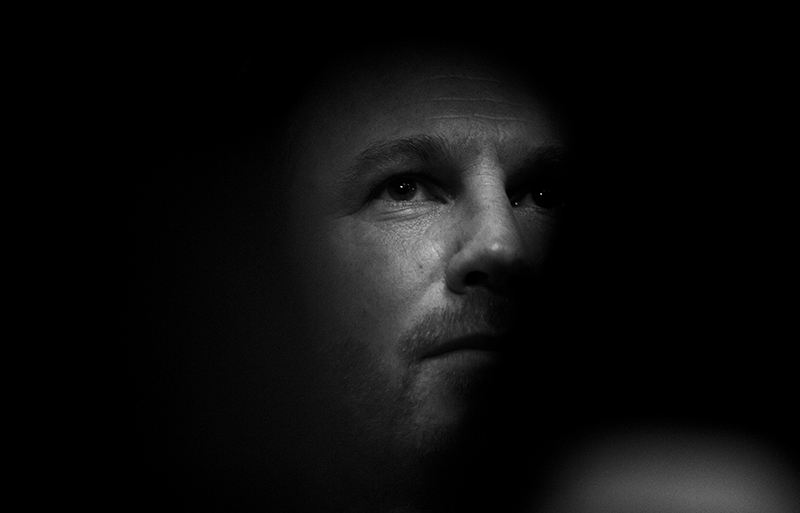 Infiniti Red Bull Racing Team Principal Christian Horner is pictured during practice for the Abu Dhabi Formula One Grand Prix at Yas Marina Circuit on November 27, 2015 in Abu Dhabi, United Arab Emirates. 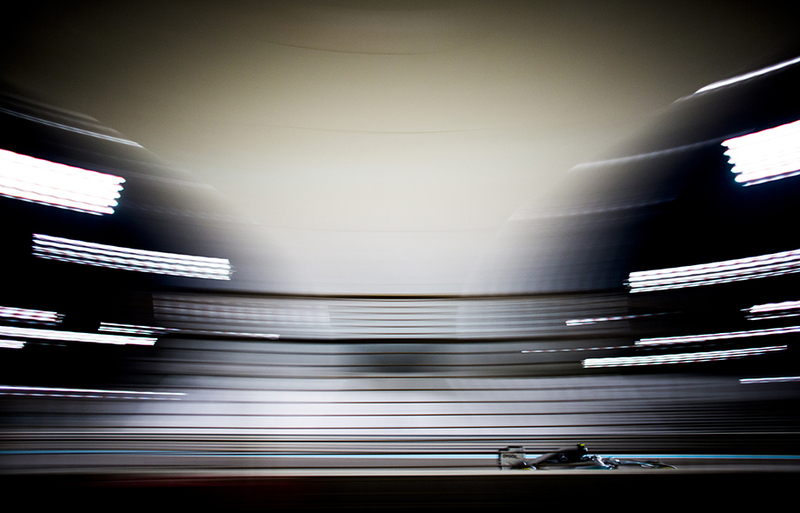 Nico Rosberg of Germany and Mercedes AMG Petronas drives his F1 W06 Hybrid during practice prior qualifying for the Abu Dhabi Formula One Grand Prix at Yas Marina Circuit on November 28, 2015 in Abu Dhabi, United Arab Emirates. 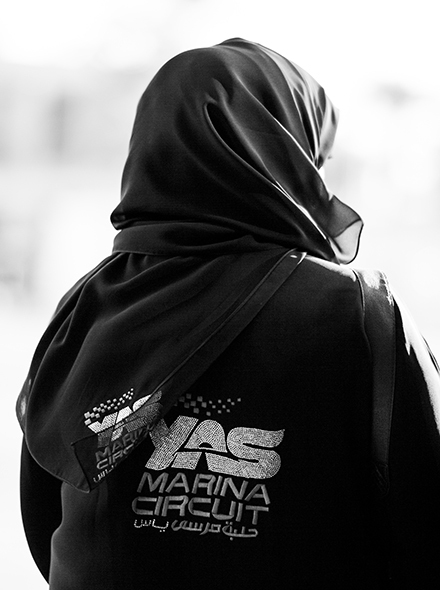 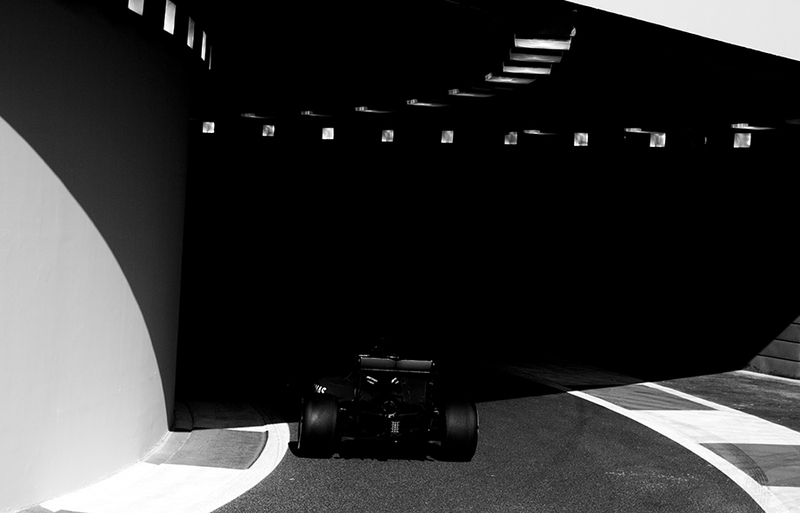 A member of the circuit staff is seen prior to the Abu Dhabi Formula One Grand Prix at Yas Marina Circuit on November 29, 2015 in Abu Dhabi, United Arab Emirates. 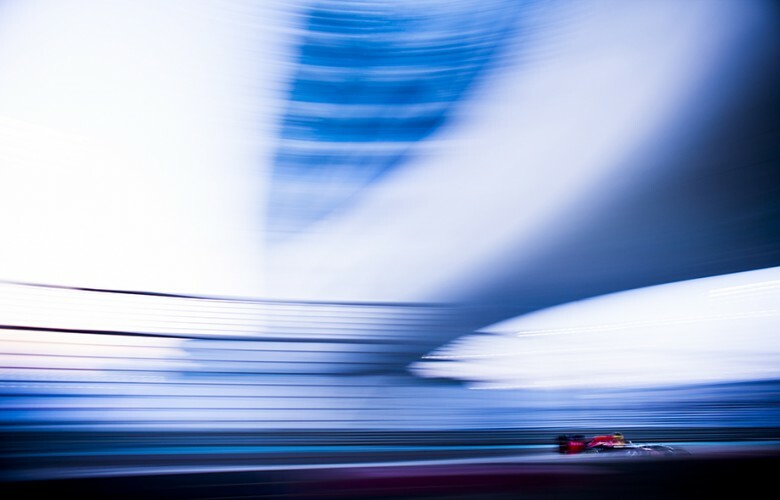 Lewis Hamilton of Great Britain and Mercedes AMG Petronas drives his F1 W06 Hybrid during practice prior qualifying for the Abu Dhabi Formula One Grand Prix at Yas Marina Circuit on November 28, 2015 in Abu Dhabi, United Arab Emirates. Will Stevens of Great Britain and Manor Marussia drives his MR0B3 during qualifying for the Abu Dhabi Formula One Grand Prix at Yas Marina Circuit on November 28, 2015 in Abu Dhabi, United Arab Emirates. Felipe Massa of Brazil and Williams Martini Racing drives his FW 37 during practice prior qualifying for the Abu Dhabi Formula One Grand Prix at Yas Marina Circuit on November 28, 2015 in Abu Dhabi, United Arab Emirates. 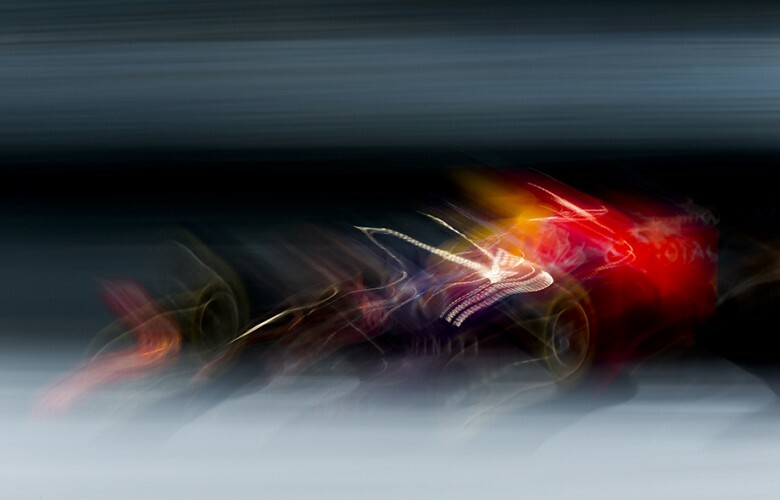 Daniel Ricciardo of Australia and Infiniti Red Bull Racing drives his RB11 during qualifying for the Abu Dhabi Formula One Grand Prix at Yas Marina Circuit on November 28, 2015 in Abu Dhabi, United Arab Emirates. Felipe Nasr of Brazil and Sauber F1 Team during qualifying for the Abu Dhabi Formula One Grand Prix at Yas Marina Circuit on November 28, 2015 in Abu Dhabi, United Arab Emirates. 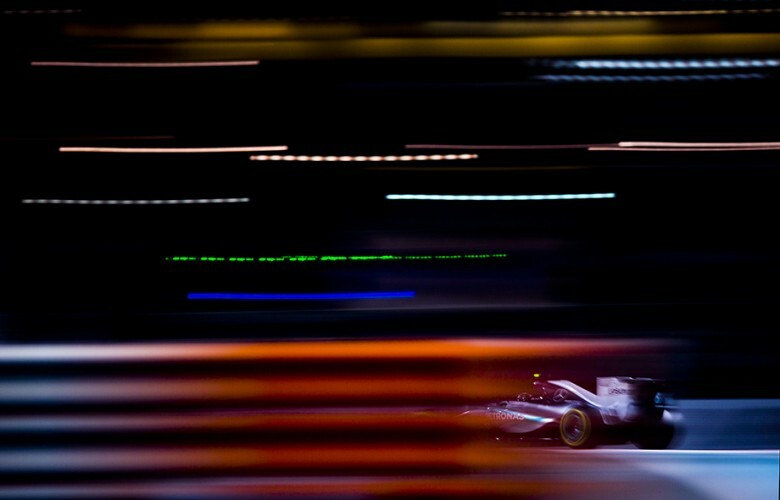 Lewis Hamilton of Great Britain and Mercedes AMG Petronas drives his F1 W06 Hybrid during qualifying for the Abu Dhabi Formula One Grand Prix at Yas Marina Circuit on November 28, 2015 in Abu Dhabi, United Arab Emirates. 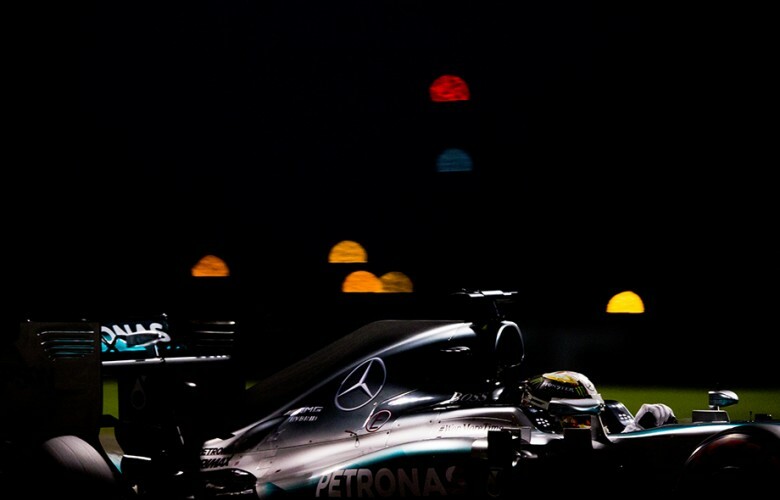 Lewis Hamilton of Great Britain and Mercedes AMG Petronas is seen during qualifying for the Abu Dhabi Formula One Grand Prix at Yas Marina Circuit on November 28, 2015 in Abu Dhabi, United Arab Emirates. 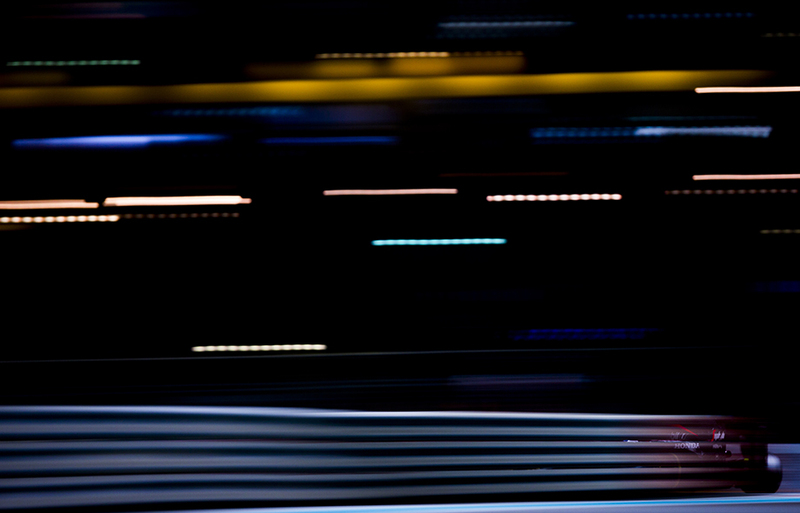 Sebastian Vettel of Germany and Scuderia Ferrari drives his SF15-T during the Abu Dhabi Formula One Grand Prix at Yas Marina Circuit on November 29, 2015 in Abu Dhabi, United Arab Emirates. 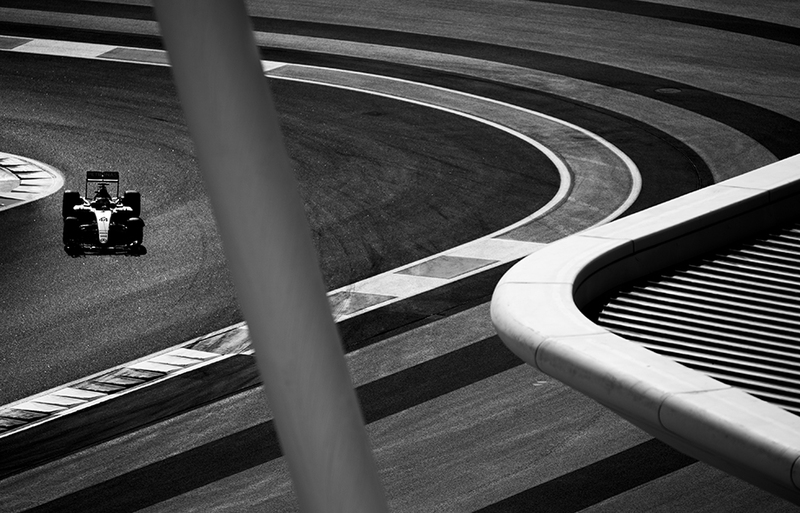 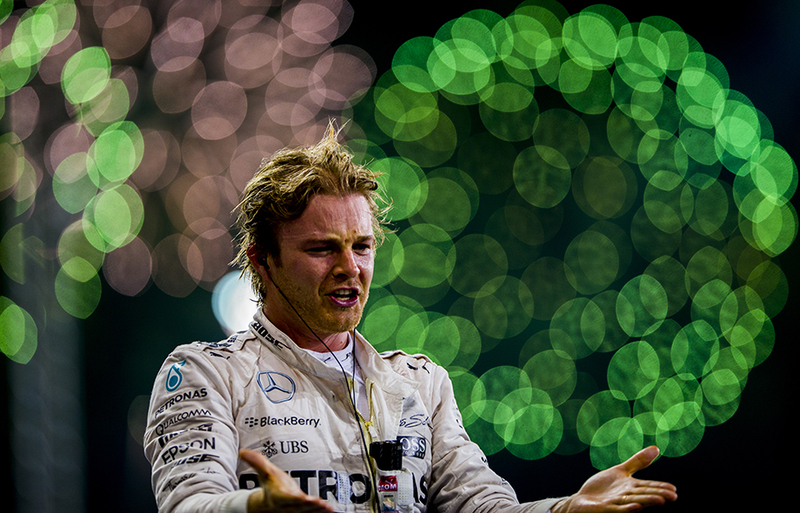 Nico Rosberg of Germany and Mercedes AMG Petronas is seen following qualifying for the Abu Dhabi Formula One Grand Prix at Yas Marina Circuit on November 28, 2015 in Abu Dhabi, United Arab Emirates. 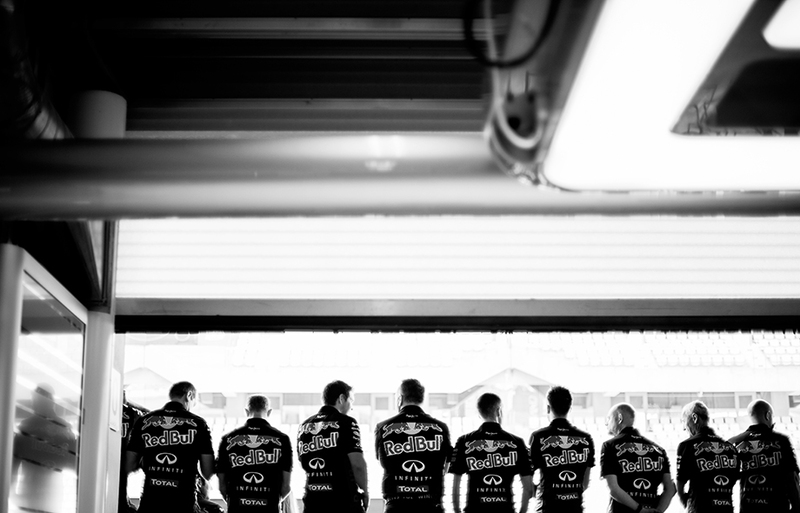 Team Infiniti Red Bull Racing prepares for the end of season photo call prior to the Abu Dhabi Formula One Grand Prix at Yas Marina Circuit on November 29, 2015 in Abu Dhabi, United Arab Emirates. 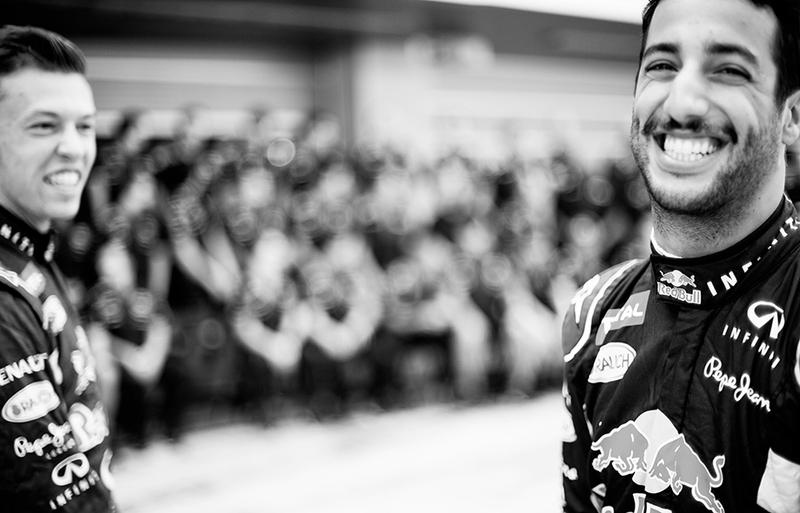 Daniel Ricciardo of Australia and Infiniti Red Bull Racing attends a photo call prior to the Abu Dhabi Formula One Grand Prix at Yas Marina Circuit on November 29, 2015 in Abu Dhabi, United Arab Emirates. Daniel Ricciardo of Australia and Infiniti Red Bull Racing and his team mate Daniil Kvyat of Russia are pictured at a photo call prior to the Abu Dhabi Formula One Grand Prix at Yas Marina Circuit on November 29, 2015 in Abu Dhabi, United Arab Emirates. 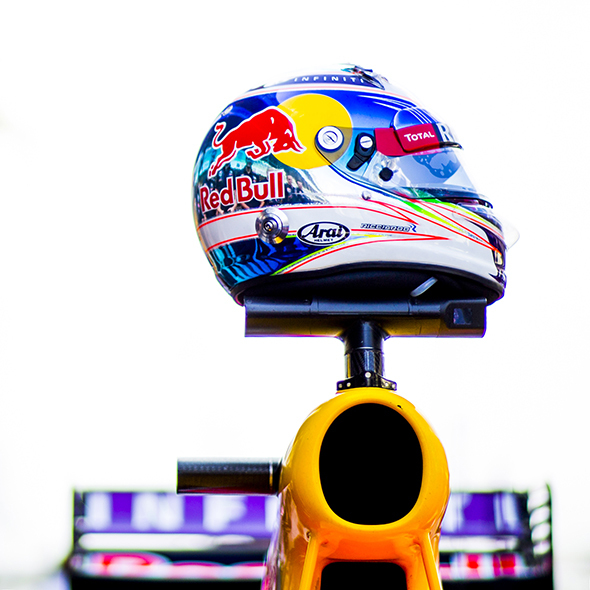 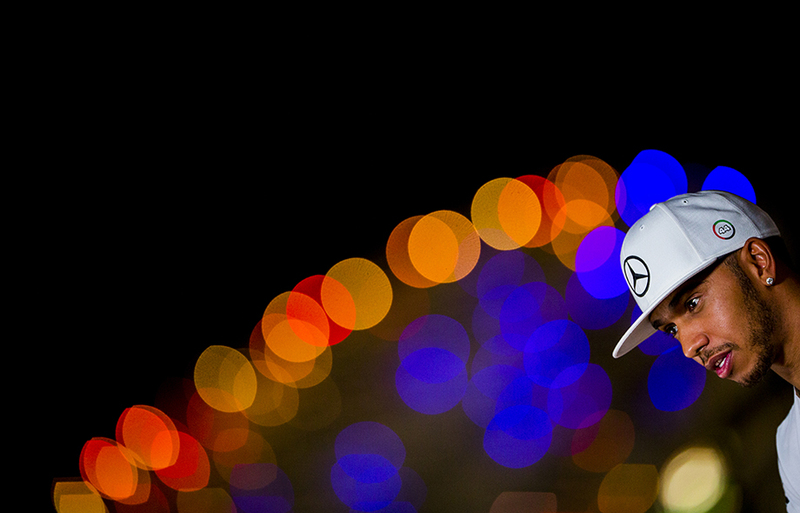 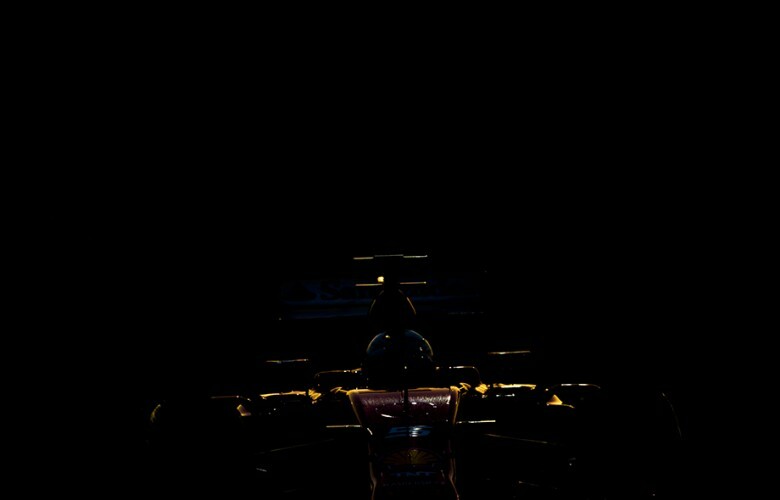 Helmet of Daniel Ricciardo of Australia and Infiniti Red Bull Racing sits on his RB11 prior to the Abu Dhabi Formula One Grand Prix at Yas Marina Circuit on November 29, 2015 in Abu Dhabi, United Arab Emirates. 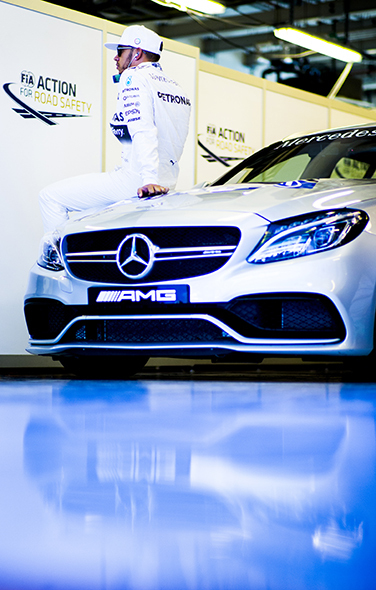 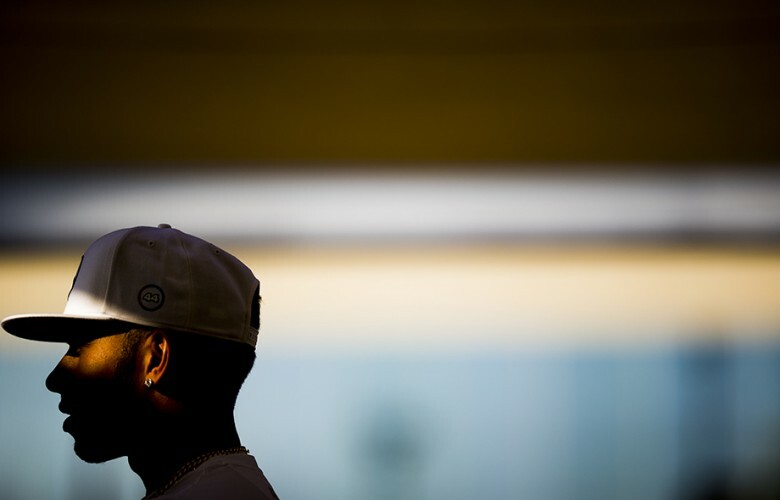 Lewis Hamilton of Great Britain and Mercedes AMG Petronas is pictured ahead of the Abu Dhabi Formula One Grand Prix at Yas Marina Circuit on November 29, 2015 in Abu Dhabi, United Arab Emirates. 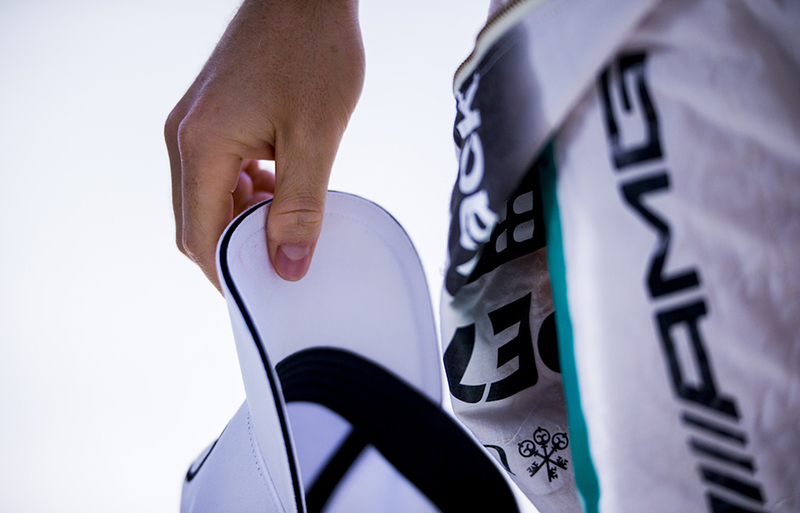 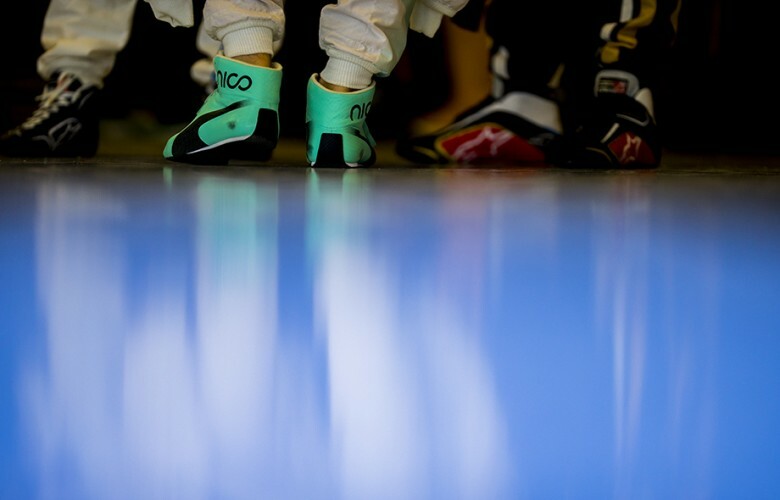 Detail view of the racing boots of Nico Rosberg of Germany and Mercedes AMG Petronas is seen ahead of the Abu Dhabi Formula One Grand Prix at Yas Marina Circuit on November 29, 2015 in Abu Dhabi, United Arab Emirates. 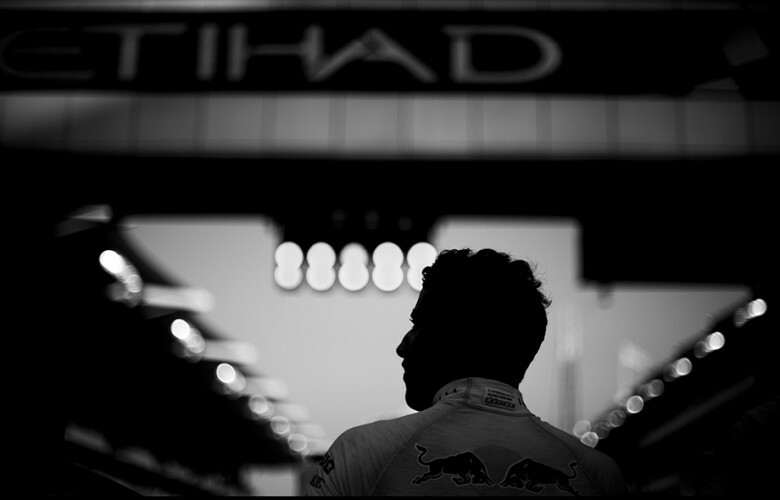 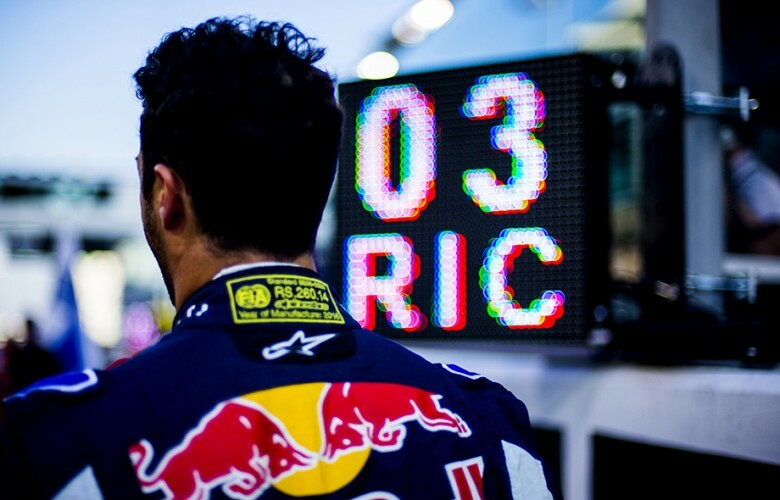 Daniel Ricciardo of Australia and Infiniti Red Bull Racing is seen at the grid prior to the Abu Dhabi Formula One Grand Prix at Yas Marina Circuit on November 29, 2015 in Abu Dhabi, United Arab Emirates. 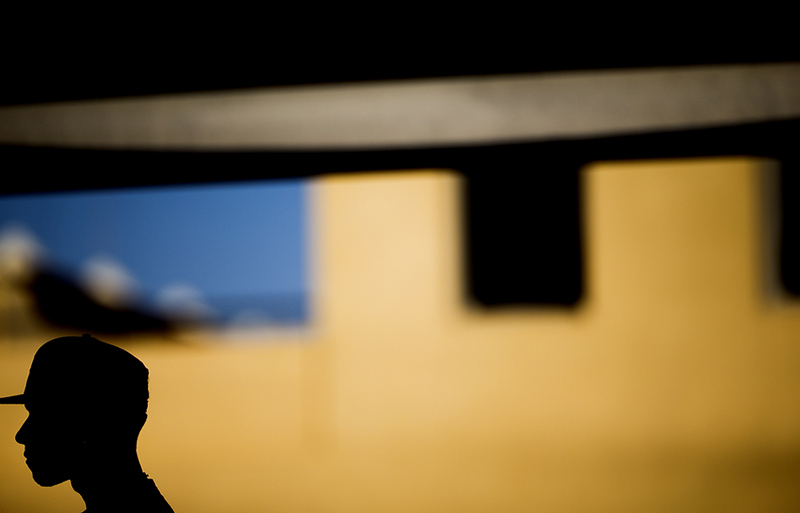 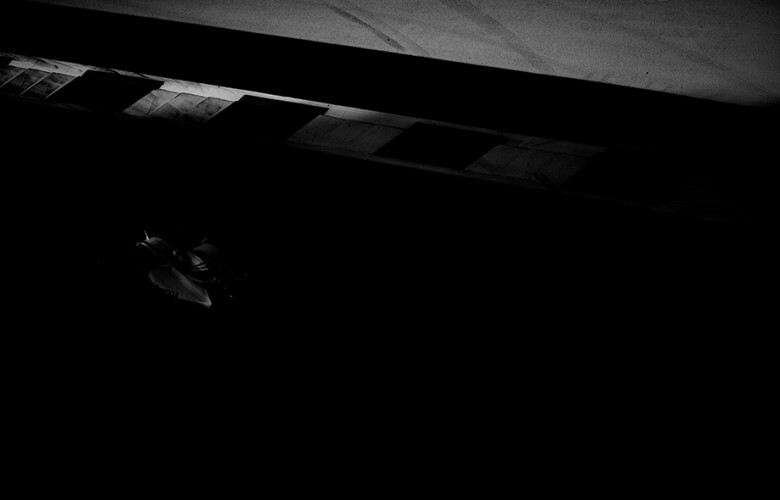 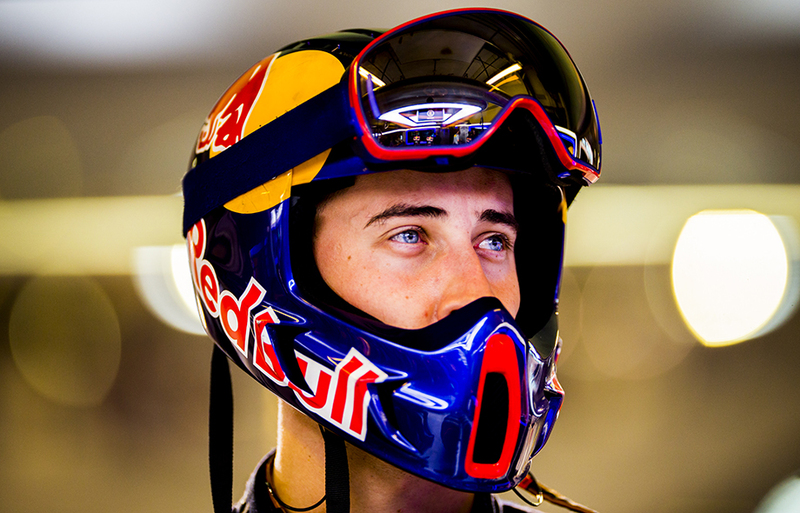 Infiniti Red Bull Racing mechanic is pictured inside the garage during the Abu Dhabi Formula One Grand Prix at Yas Marina Circuit on November 29, 2015 in Abu Dhabi, United Arab Emirates. 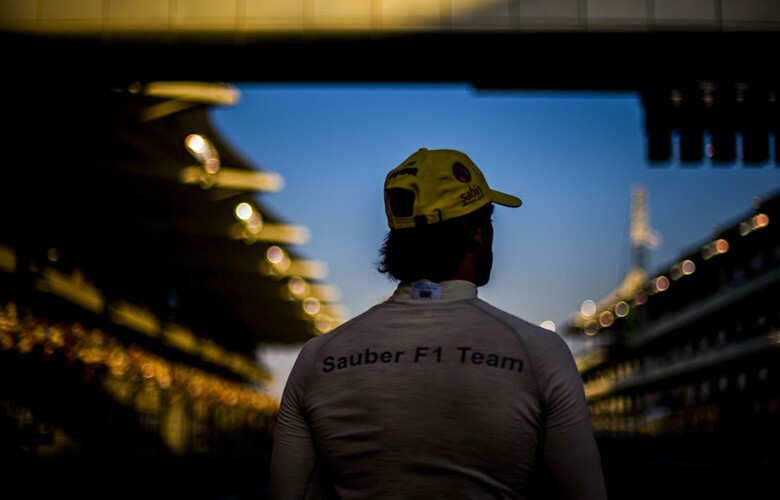 Felipe Nasr of Brazil and Sauber F1 Team stand for the UAE national anthem prior to the Abu Dhabi Formula One Grand Prix at Yas Marina Circuit on November 29, 2015 in Abu Dhabi, United Arab Emirates. 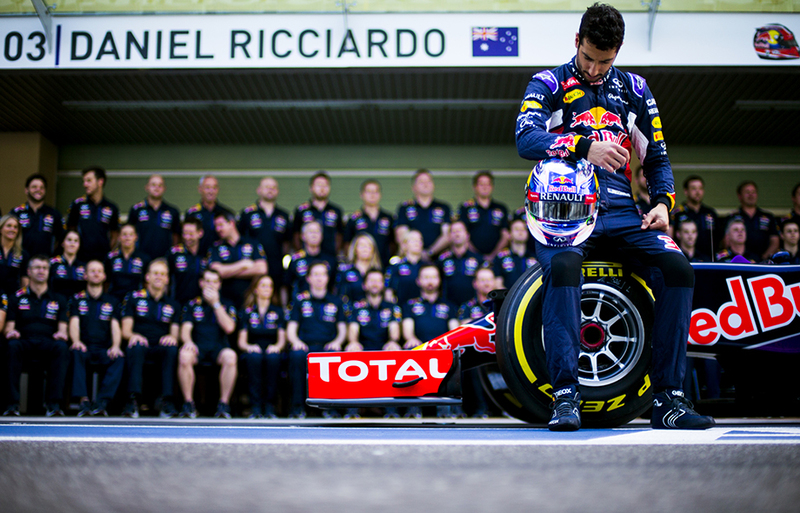 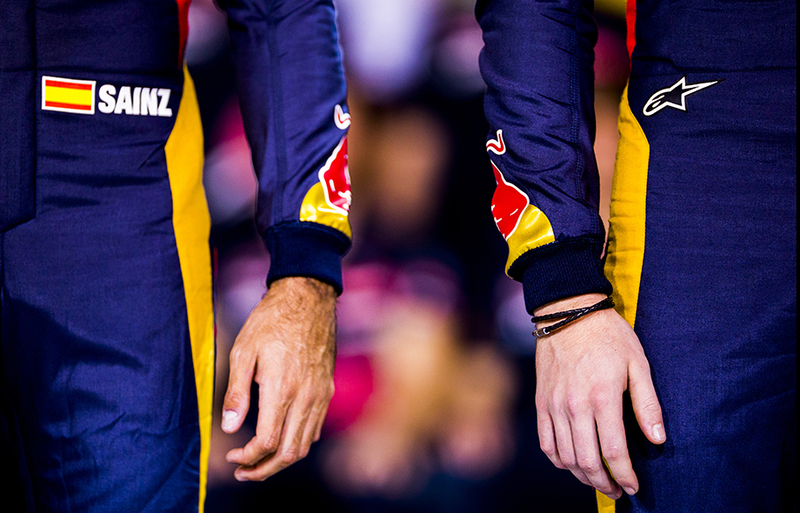 Daniel Ricciardo of Australia and Infiniti Red Bull Racing stand for the UAE national anthem prior to the Abu Dhabi Formula One Grand Prix at Yas Marina Circuit on November 29, 2015 in Abu Dhabi, United Arab Emirates. Lewis Hamilton of Great Britain and Mercedes AMG Petronas drives his F1 W06 Hybrid during the Abu Dhabi Formula One Grand Prix at Yas Marina Circuit on November 29, 2015 in Abu Dhabi, United Arab Emirates. Daniel Ricciardo of Australia and Infiniti Red Bull Racing drives his RB11 during the Abu Dhabi Formula One Grand Prix at Yas Marina Circuit on November 29, 2015 in Abu Dhabi, United Arab Emirates. Nico Rosberg of Germany and Mercedes AMG Petronas drives his F1 W06 Hybrid during the Abu Dhabi Formula One Grand Prix at Yas Marina Circuit on November 29, 2015 in Abu Dhabi, United Arab Emirates. 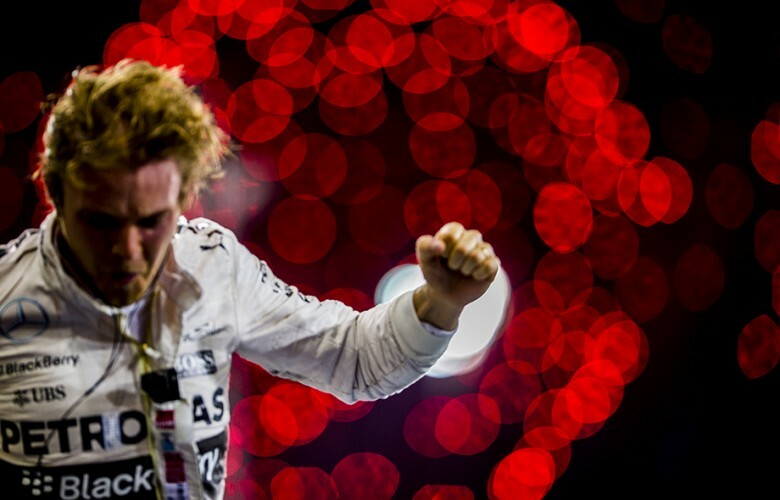 Nico Rosberg of Germany and Mercedes AMG Petronas celebrates after winning the Abu Dhabi Formula One Grand Prix at Yas Marina Circuit on November 29, 2015 in Abu Dhabi, United Arab Emirates.